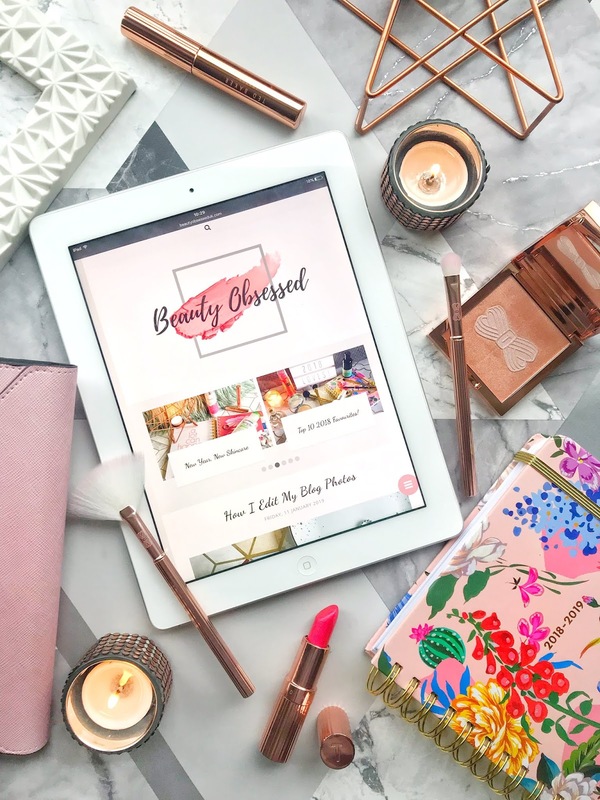 I've never actually done a product empties on my blog before and I always find them really interesting to read, to see what people have loved and what they will or won't be purchasing again. 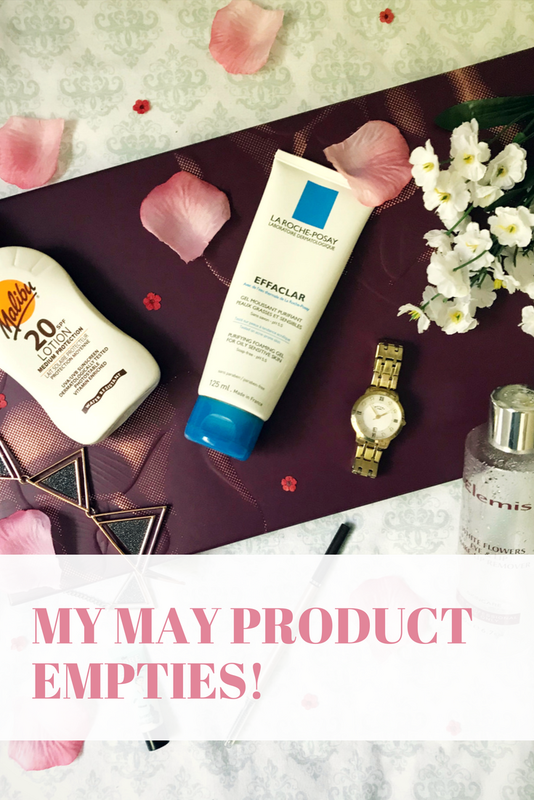 This month I have finished up a load of products from skincare to makeup to sun care that I'm going to share with you. This product I got in a Benefit gift set and just never got round to using it for a while, then one day as I was going through all of my makeup I came across this little sample and have been using it most days. Even though this sample does like quite small it did last me a long time as only a little is needed. The consistency of this primer is quite silicony so it fills the pores really well and foundation glides on the skin so easily and keeps my skin matte. Would I repurchase? : I would repurchase this primer in the full size because it worked wonders for my skin. I would also like to try the other versions of this primer. This is probably the 3rd one of these brow pencils that I've brought and loved. I have spoke about how much I love this pencil before on my blog. This brow pencil has a different consistency to other brow pencils because it has more of a waxy consistency meaning its so much easier to apply without having the drag at the skin which happens with some other brow pencils. Would I repurchase? I would definitely repurchase this brow pencil! Before I tried this cleanser my skin was going through a bad phase, it was very oily and I was having trouble finding a really good cleanser. Then I came across this one, I will either use this or my Environ Gel cleanser to help with my oily skin. The amount of oil in my skin has really reduced from using this cleanser. It has a fresh scent and it doesn't dry out your skin which can happen with some gel cleaners. This cleanser is also suitable for sensitive skins! This also left my skin feeling smooth and also moisturised! I got this eye makeup remover from work when I ran out of my favourite Nivea eye makeup remover. When I tried this at first I wasn't too sure because it does have a strong scent and I prefer unscented skincare. This eye remover was effective at removing all of my makeup, even when I wear thick or waterproof mascara. Recently In the UK we have been having really nice weather, it was actually 27 degrees one day! 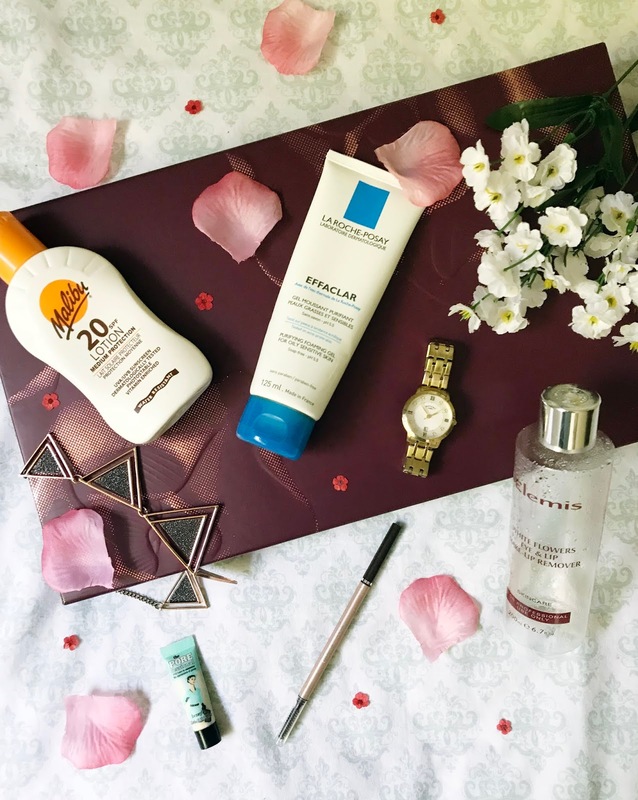 I have been using SPF daily (we always should!) and this is the one I've been using daily. 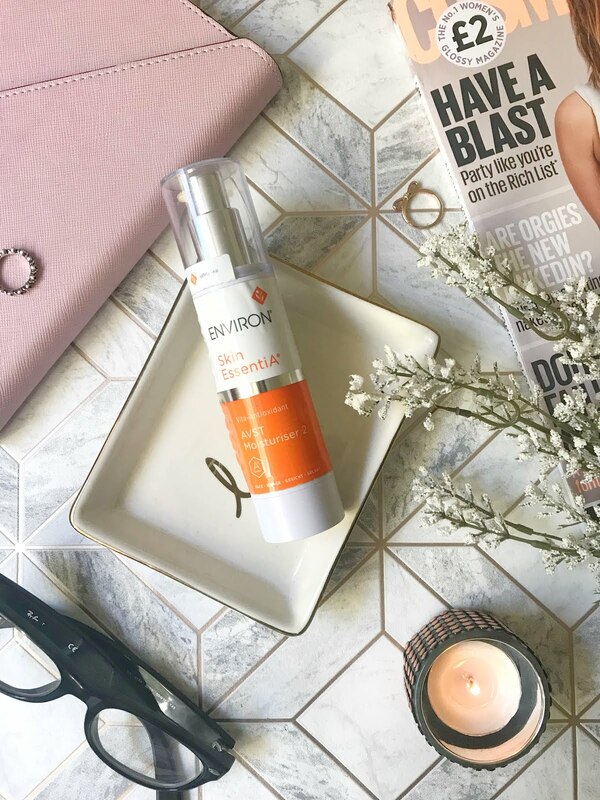 What I really like about this SPF is that it doesn't give you that white cast to the skin which a lot of other sunscreens do! it also doesn't have a really thick consistency meaning its more comfortable to wear for the day and it soaks into the skin quickly! Coming to the end of a product is always really satisfying as im always trying new things! What products have you finished up lately? It's always a good feeling to finish a product! Eyebrow pencils are the best - it's easy to control the consistency and looks more natural. Sunscreen is so important and glad you've been taking advantage of it! Love seeing empties of what people have used, it also helps remind me to clear out my empties too! I find these posts really interesting as well! I'm always a bit clueless when it comes to what beauty products I should use/try so it's always nice to get a little bit of inspiration! I am hearing such great things about la Roche posay that i am glad you would repurchase it and that it helped you. My skin needs help too ! I love seeing samples that last well, one I used was the too faced hangover primer which lasted me so well and really did work for my skin, your blog is so pretty btw, also your photography is fab. Lovely post x might have to give the cleanser a try! There's something so satisfying about finishing a product (unless it's an expensive one you know you're gonna have to replace). Thank you for sharing your thoughts on the products. I love reading reviews before purchasing a product. I know on blogs, I can count on honesty.